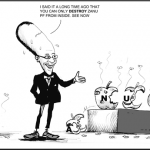 The two districts were left reeling after Cyclone Idai breezed through south-eastern Manicaland last month killing over 300 people, destroying infrastructure and leading over 40 000 people homeless. 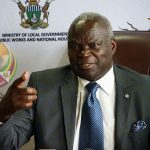 According to Local Government minister July Moyo, some villagers are resisting the move arguing it is impossible to leave their only sources of livelihood, banana plantations. 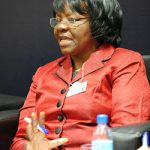 Moyo was addressing journalists at a post cabinet briefing in Harare, Tuesday. “There is a team of experts who are now in the area working with geologists, architects and other specialists in order to analyse and do a spatial planning of the whole area for land use including weather patterns, agricultural and residential use. 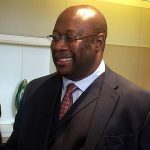 “We have been going around some areas where people are saying we want to move, on the other hand there are other areas where villagers are aware of the danger but they are so worried about their livelihoods,” said Moyo. As the government continues with relief efforts in the affected areas, there have also been calls to provide psycho-social support given the trauma that villagers went through following the storm. It is also the first time that government has revealed it is considering relocating the villagers. Over 200 people are still missing with government indicating it might be forced to declare them dead. While authorities say Cyclone Idai claimed some 344 lives, unofficial statistics put the death toll at more than 500. Some 158 bodies were washed into Mozambique after areas in Ngangu and Kopa were flooded. 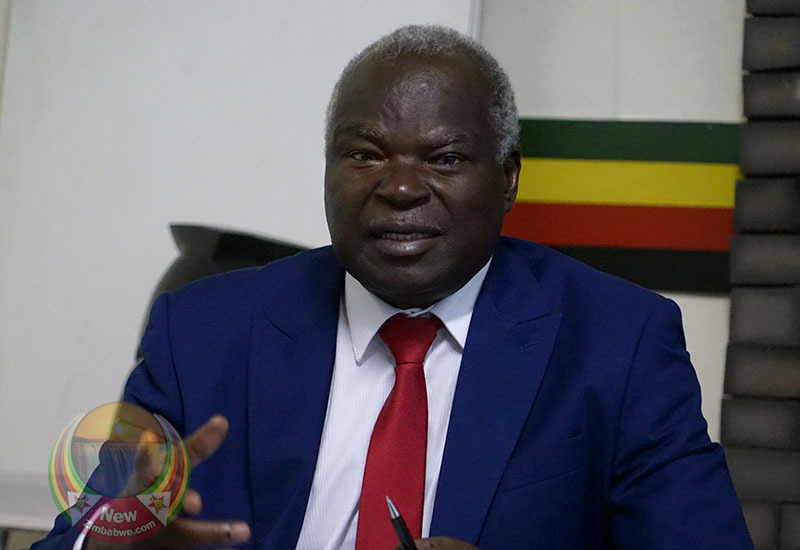 “That conversation will continue…once we have the spatial map we will be able ask them whether they can move here or there…we cannot forcibly remove people but have to be very persuasive,” Moyo told journalists. Villages in the eastern highlands of Zimbabwe have been constant victims of tropical cyclones with Cyclone Eline, Cyclone Japhet and Cyclone Dineo wreaking havoc.